The Neighborhood coffeeshop: Metropolis Coffee Company Reviewed by Edgeville Buzz on March 13, 2011 . 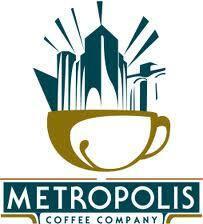 Chicago Now’s “Going Local” visits Edgewater’s Metropolis Coffee Company (1039 W Granville). Great press for the local brewhouse.